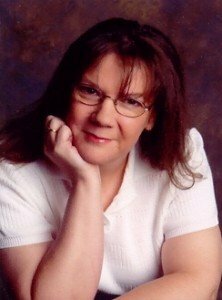 Suzanne Hartmann’s love for the written word has led her to work in nearly every aspect of the publishing industry, from library clerk, bookstore cashier, and distributor for a popular educational publisher in past years to her current work as an author, editor, and used book reseller. A life-long resident of the St. Louis area, Suzanne is a die-hard Cardinals fan and served as a chaplain at the Gateway International Speedway for several years. After receiving her BA in Composition and Linguistics from Western Illinois University, she returned to the area, worked for numerous years as a paralegal, and found her knight in shining armor. Work outside the home took a back seat once Suzanne’s three children arrived. God called her to nurture and educate them at home, but jumpstarted her writing career in 2006, when He led her to start writing the Fast Track Thriller series, Christian suspense with a twist of NASCAR. The two books, Peril and Conspiracy, are currently available at most on-line bookstores, with the sequel, Revenge, to be available soon. 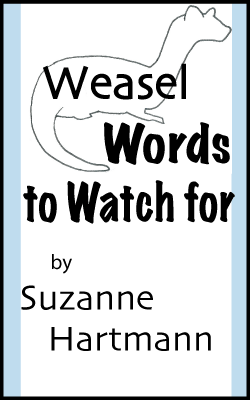 Suzanne’s editorial career began when people on critique forums recognized the quality of her editorial advice and asked her to review their work. 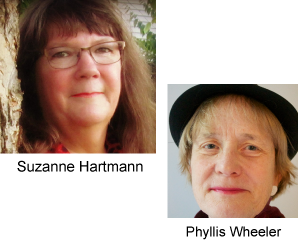 Since then, she has offered a freelance editorial service and worked with Port Yonder Press for four years as a consulting editor. Much of her easy-to-understand advice can be found on her blog, Write This Way, and she has compiled all of the information found there into a great writing resource, a book titled Write This Way: Take Your Writing to a New Level. When not writing, editing, or homeschooling, Suzanne enjoys scrapbooking, Bible study, and scouring local library sales for good books.